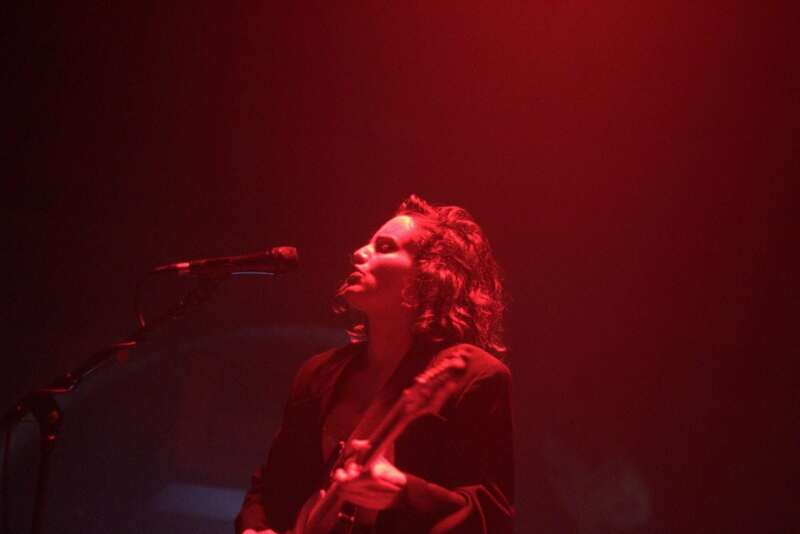 Anna Calvi is a true talent. 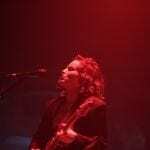 As a performer, Calvi utterly dominates the stage (a formidable feat given the double-stage set-up at Heaven tonight). As a musician, the execution of her range-exploring songs is flawless. While a runway into the crowd can feel like a self-indulgence, a posing ramp for an inflated ego, Calvi maximises its impact. This truly is a solo strut, jutting into the crowd, Calvi storming down the runway with screaming guitar in hand, a whir of passion and chaos.